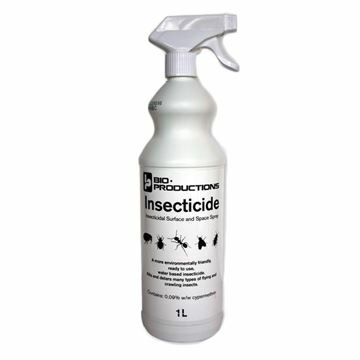 An effective, user friendly, ready to use, water based, HSE approved insecticide for carpets, upholstery, fabrics and hard surfaces. 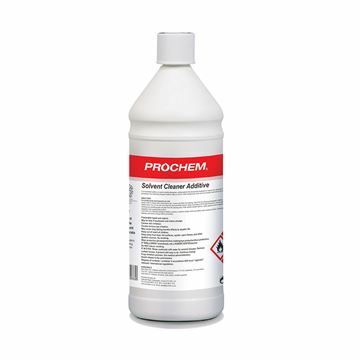 Solvent soluble detergent concentrate which improves the effectiveness of Fine Fabric Solvent Cleaner for the removal of water based soils. Solvent based protector for the treatment of water sensitive fine fabrics. Fabric Seal should be applied by approved solvent applicator with suitable respiratory protection. 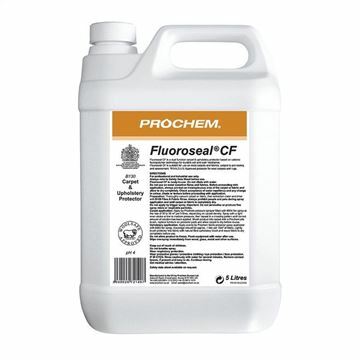 Fluoroseal CF is a dual function carpet & upholstery protector based on cationic fluoropolymer technology for durable soil and stain resistance. Fluoroseal CF is suitable for use on most carpets and fabrics, subject to pre-testing and assessment. WOOLSAFE Approved protector for wool carpets and rugs. 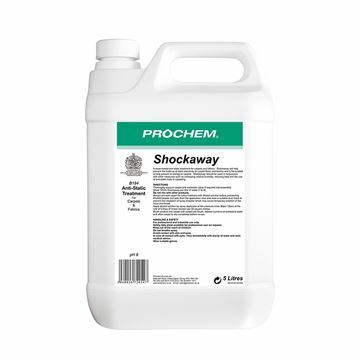 Multi-surface biocidal cleaner for carpets, upholstery, floors and hard surfaces. Effective against bacteria including MRSA and viruses including Hepatitis B and HIV.